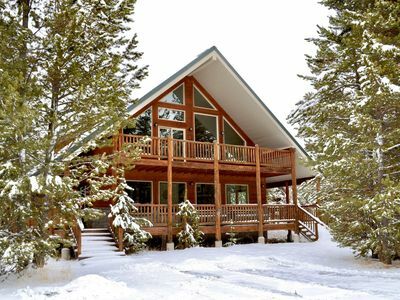 Elk Run Cabin is conveniently located close to miles of ATV trails. 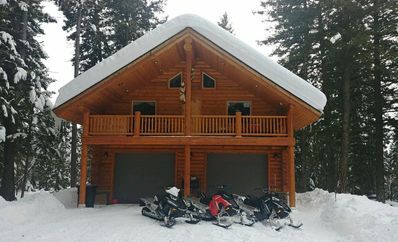 Take off from your snowmobile or razor and ride directly from the cabin. 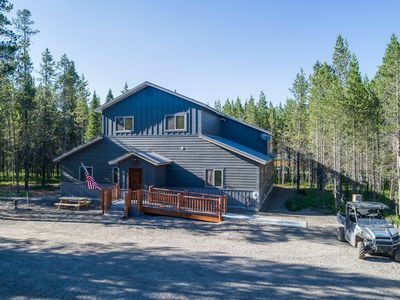 There's some garage space is also available. 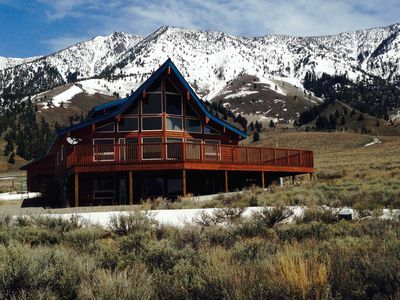 This home is a great home base for mountain riders. 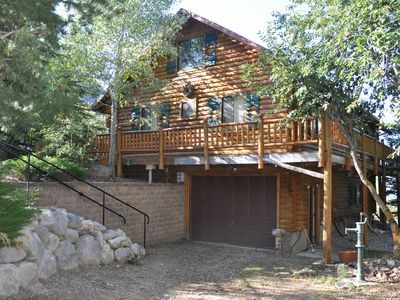 This attractive and rustic cabin is located above a two car garage towards the base of the Centennial Mountain Range. 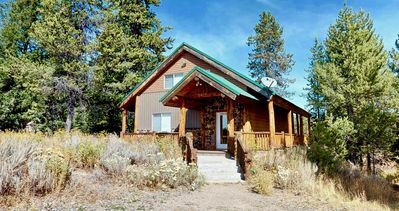 Yellowstone Park is an easy 50 minute drive and only 20 minutes from the Island Park Reservoir. 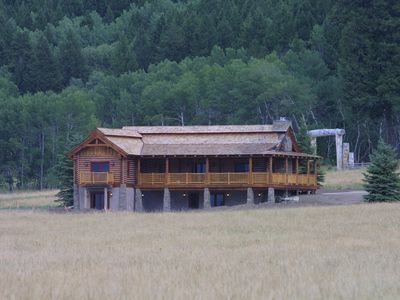 This property has incredible detail and truly depicts a great version of a mountain home. 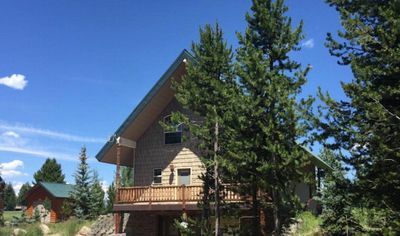 Elk Run consists of two separate bedrooms, a full size bathroom with walk in shower, a spacious living room, dining room and elegant kitchen. 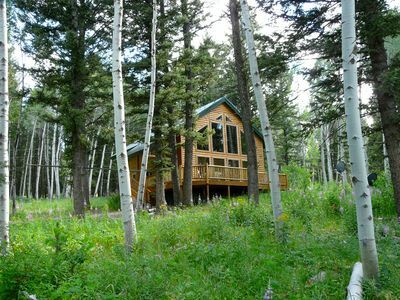 Perfect for smaller families who need a quick escape from the city to mountain country. 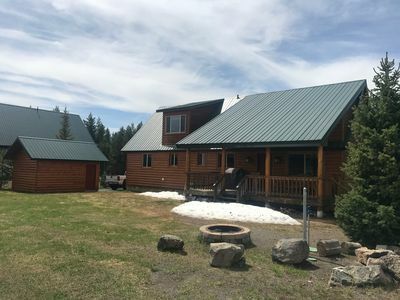 The kitchen comes fully equipped with all the amenities you'll need to make meals and an outdoor bbq is available for use as well. 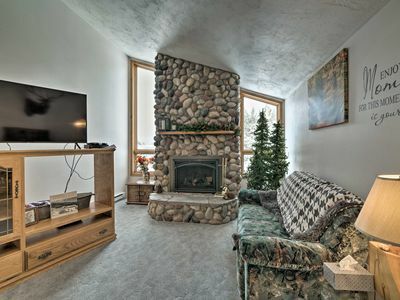 Go from the living room to the front balcony and you'll be welcomed with the incredible forest views. You might also catch a glimpse of some of the local wildlife. 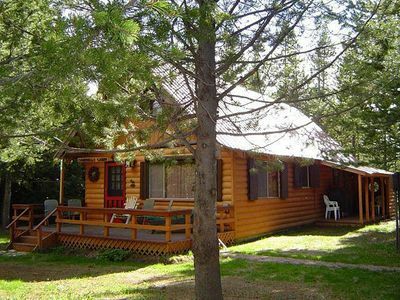 If you're looking a quiet and relaxing getaway to explore Island Park on your ATV then Elk Run is the cabin for you! 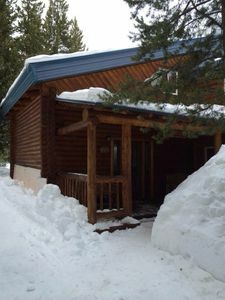 Living quarters are all on one level above the garage. Living room kitchen is open concept. 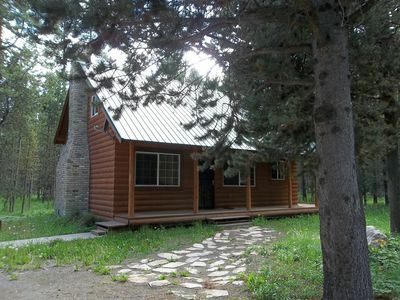 Spruce Fly is a quaint cabin for small groups. 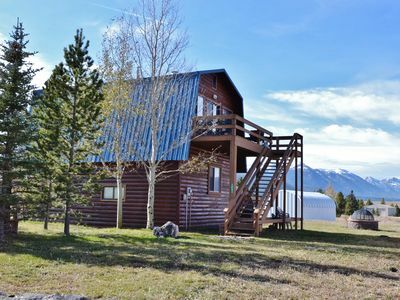 Yellowstone Adventure Cabin, Wildlife Viewing, Fishing, etc.! 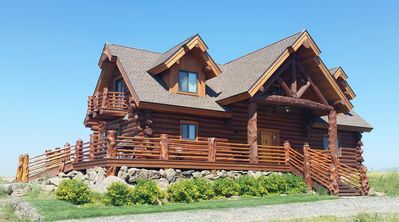 Brand New DREAM log cabin! 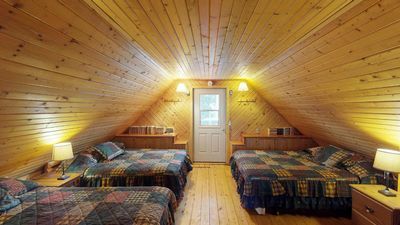 Hot tub and Wi-Fi! 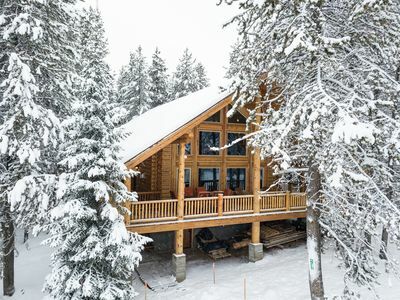 Perfection at its Finest! 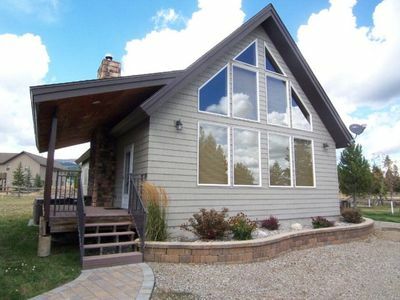 Bearly Bee-Haven Lodge sleeps 16! 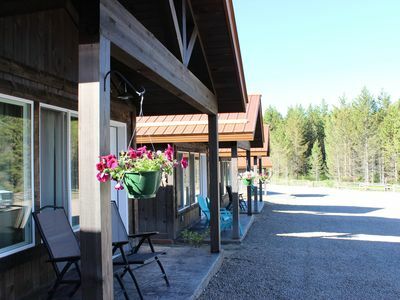 SUMMER AVAILABILITY GOING FAST!